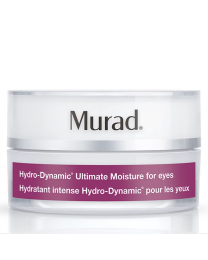 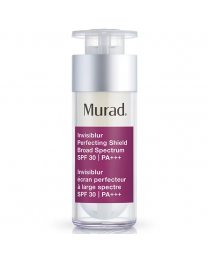 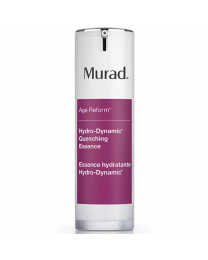 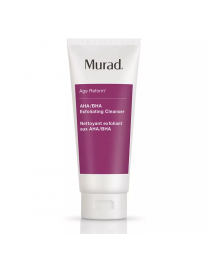 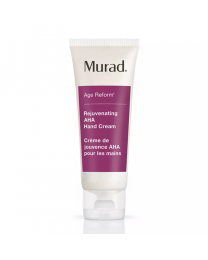 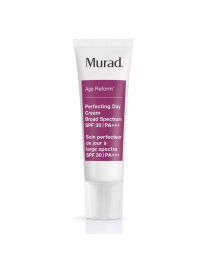 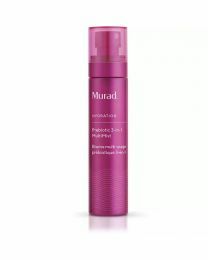 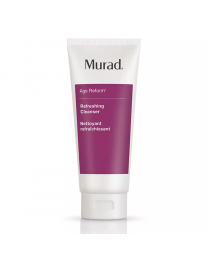 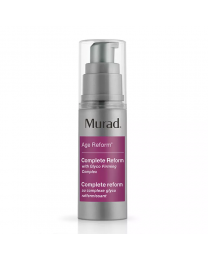 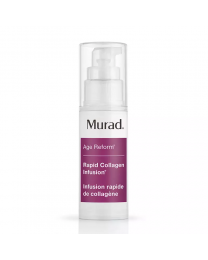 Murad's Age Reform is a line of anti-ageing skincare products designed to help diminish the signs of genetic ageing: fine lines, wrinkles and sagging skin. 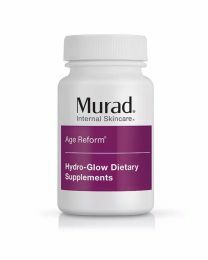 Exclusive youth-building complexes like Glyco Firming Complex and Durian Cell Reform help to build more resilient, youthful skin. 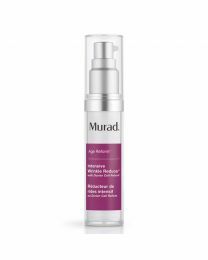 These powerful formulas help increase skin firmness, tone and hydration, reducing the key visible signs of ageing as part of Dr. Murad's unique Inclusive Health System.